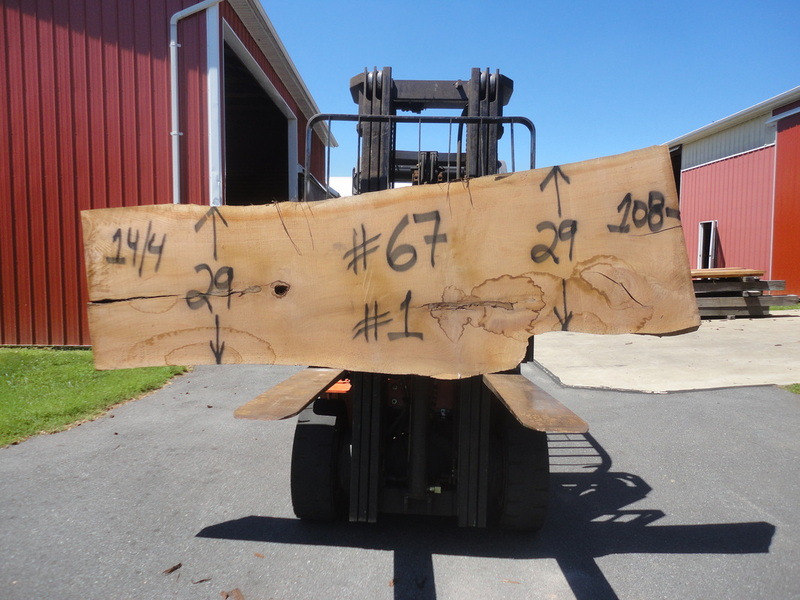 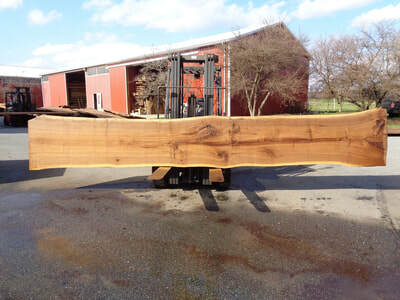 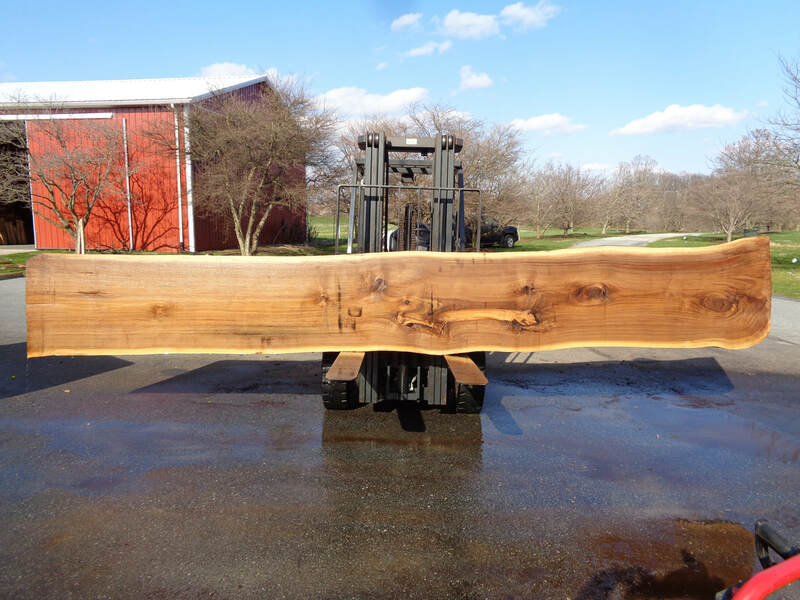 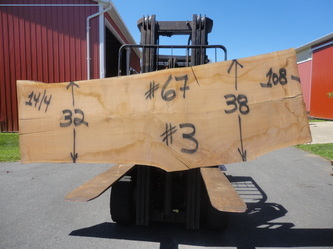 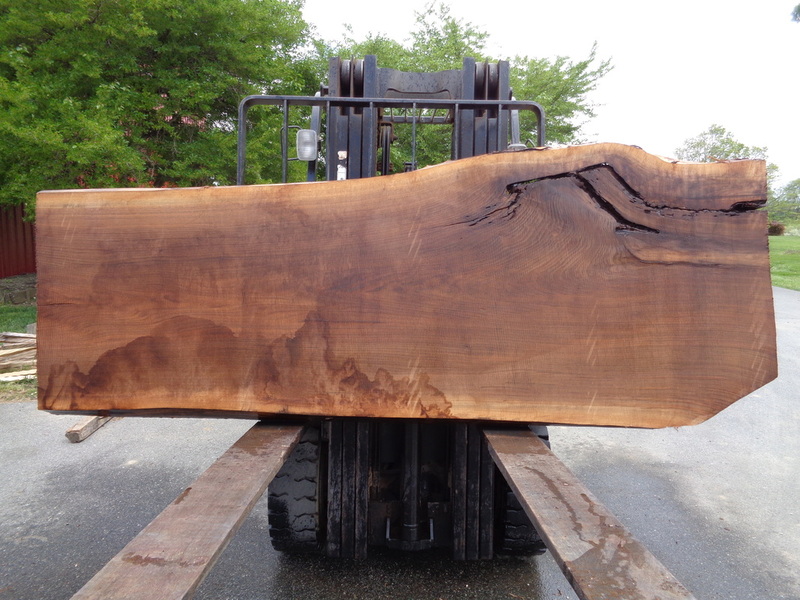 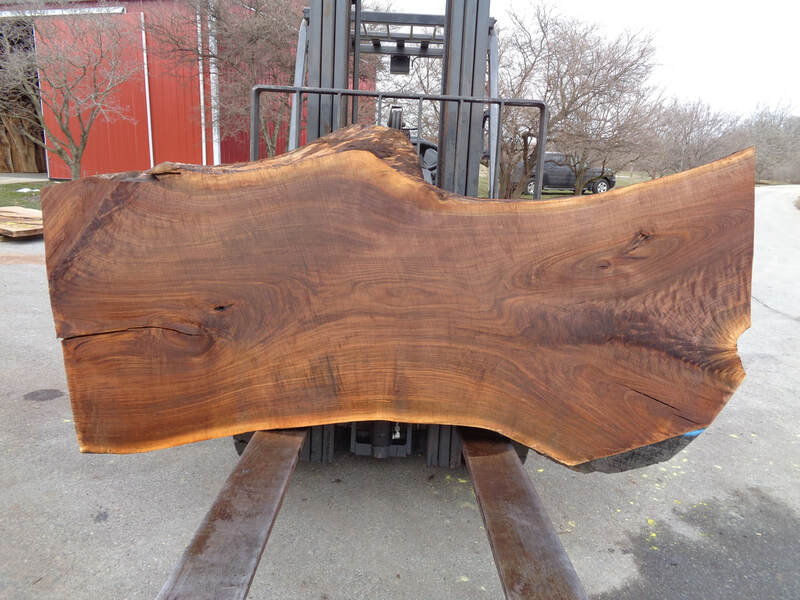 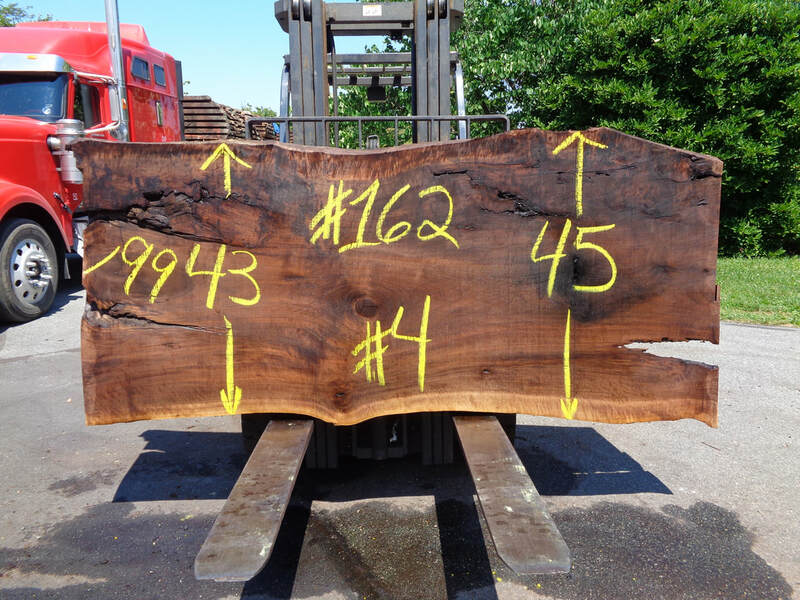 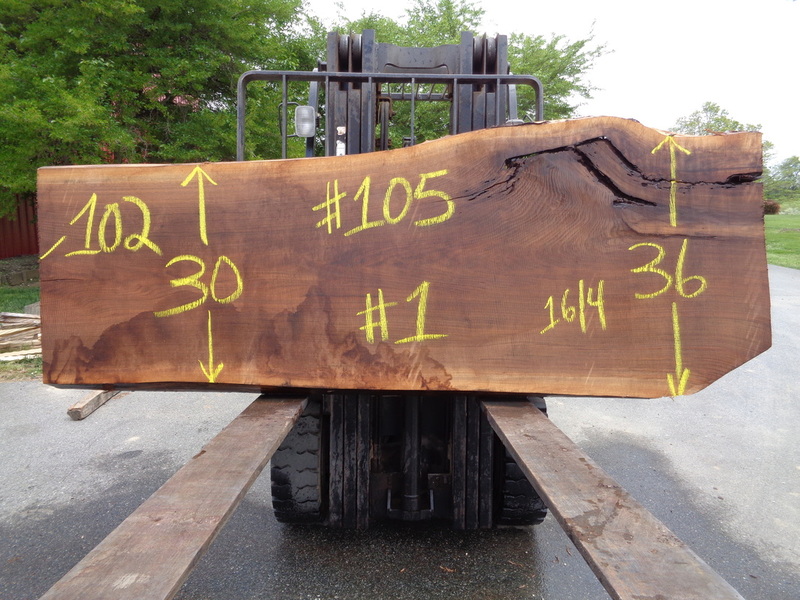 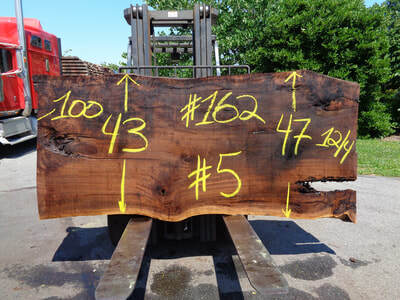 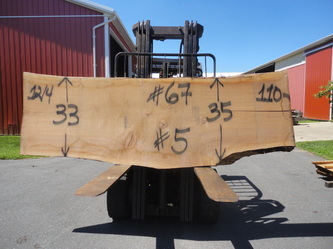 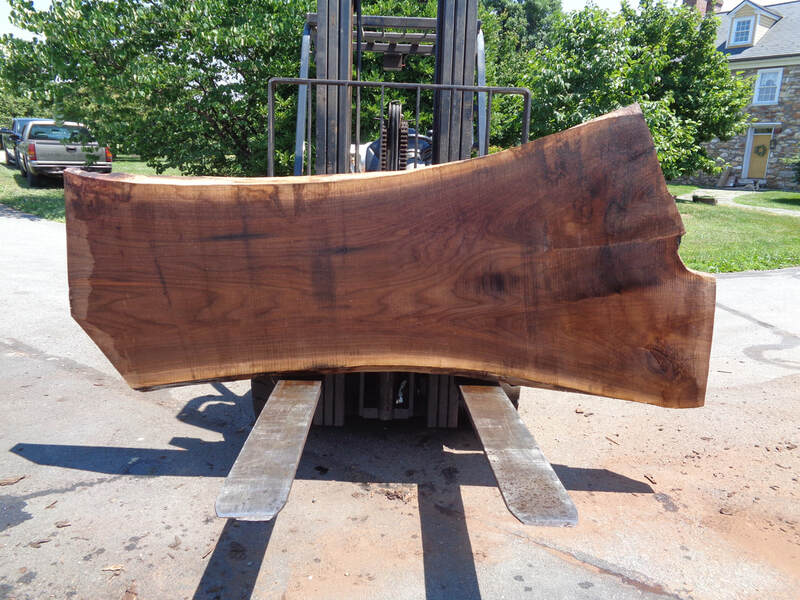 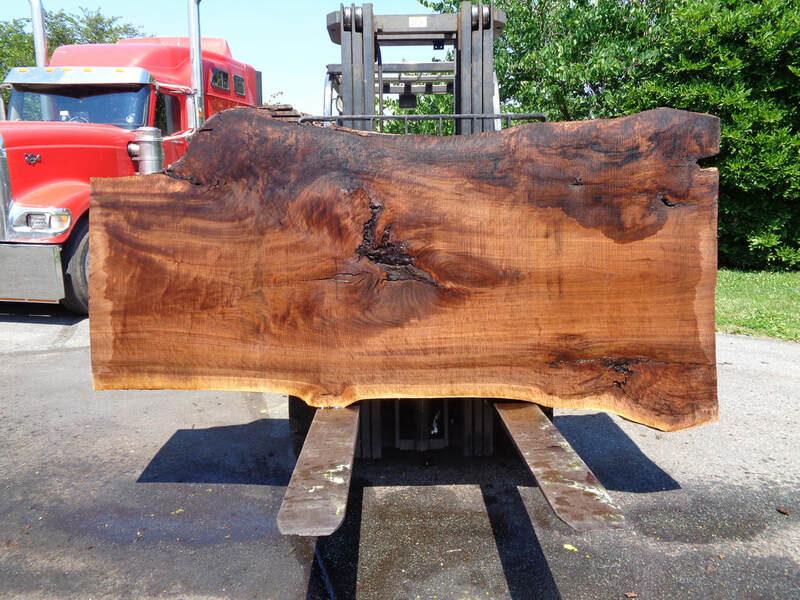 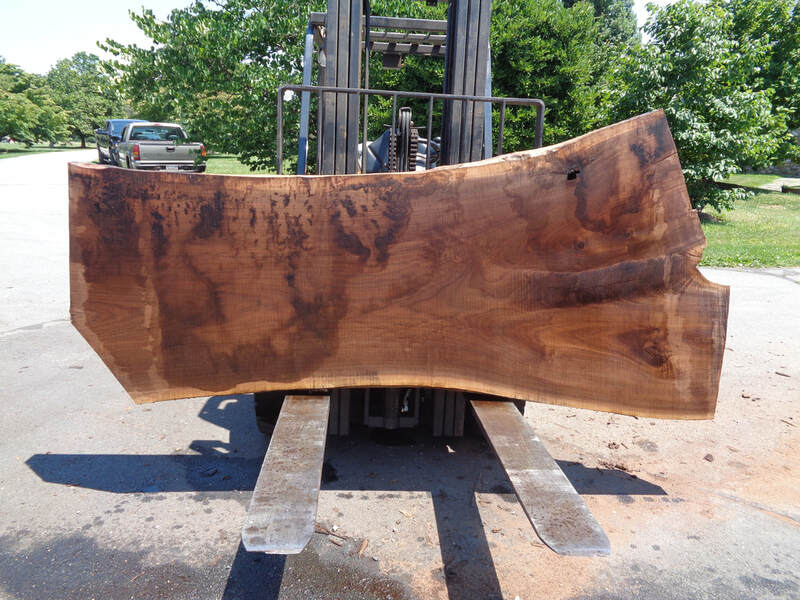 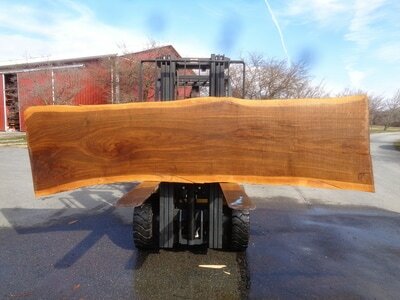 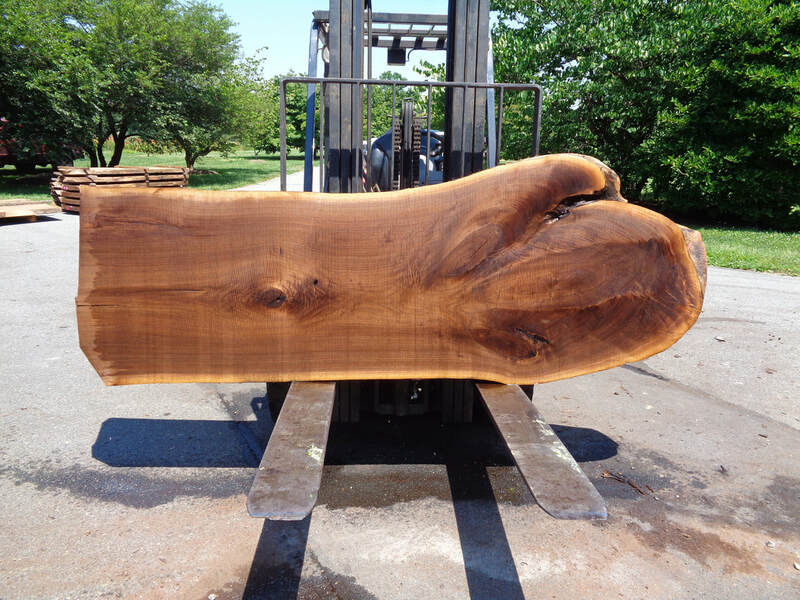 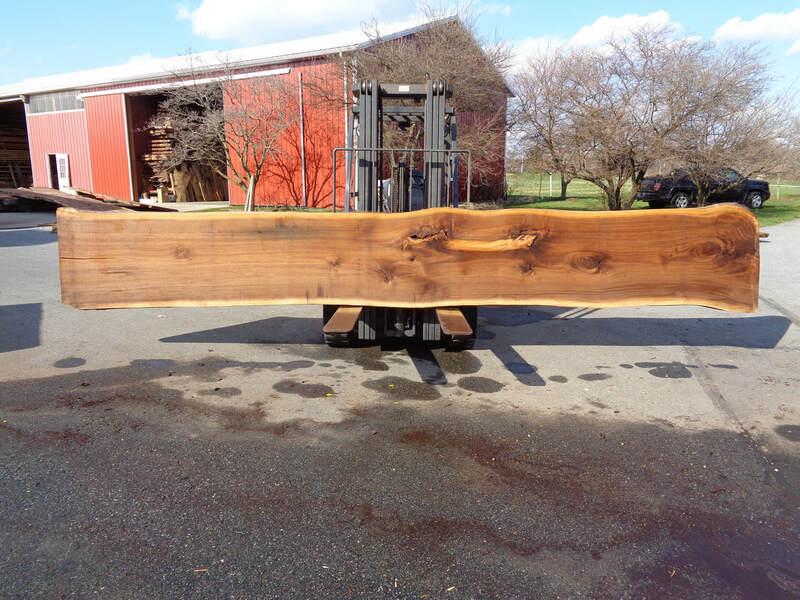 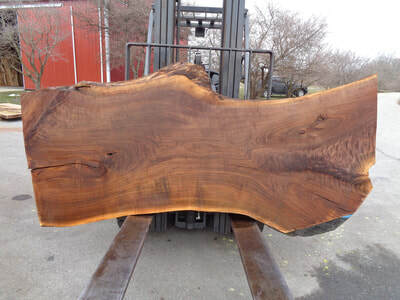 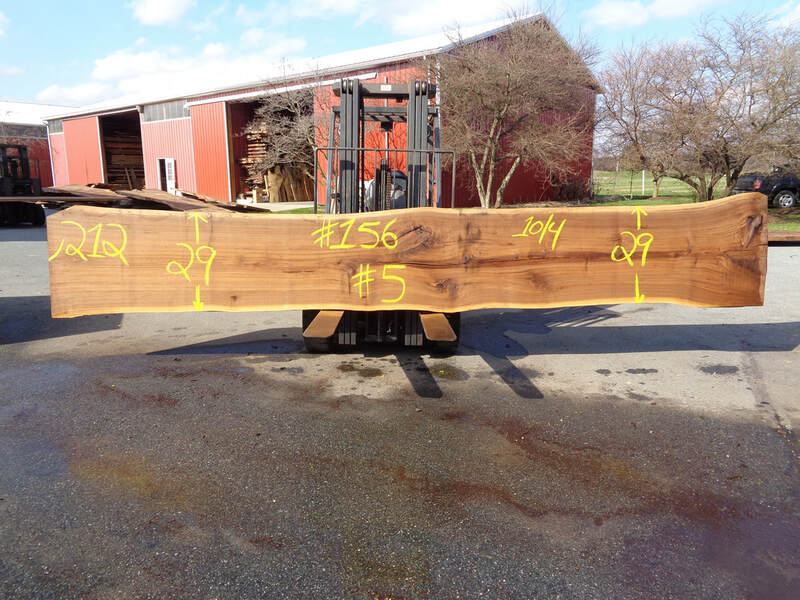 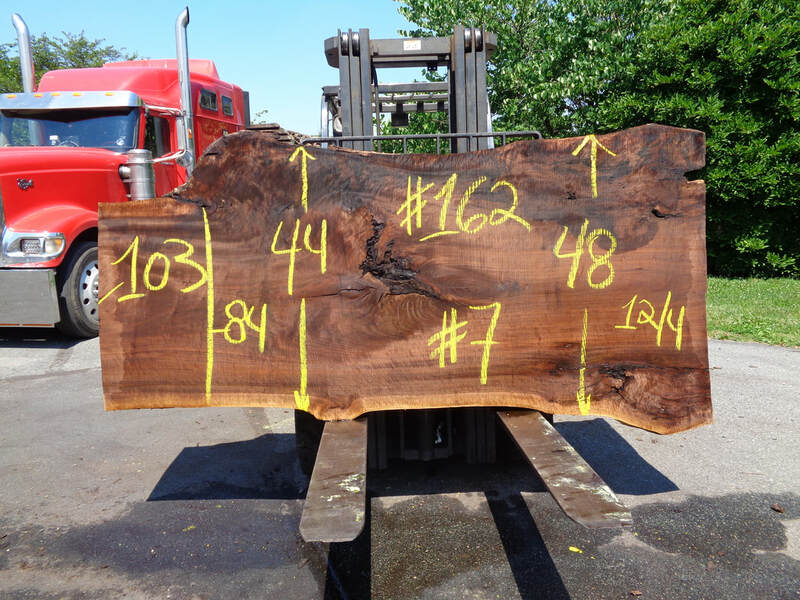 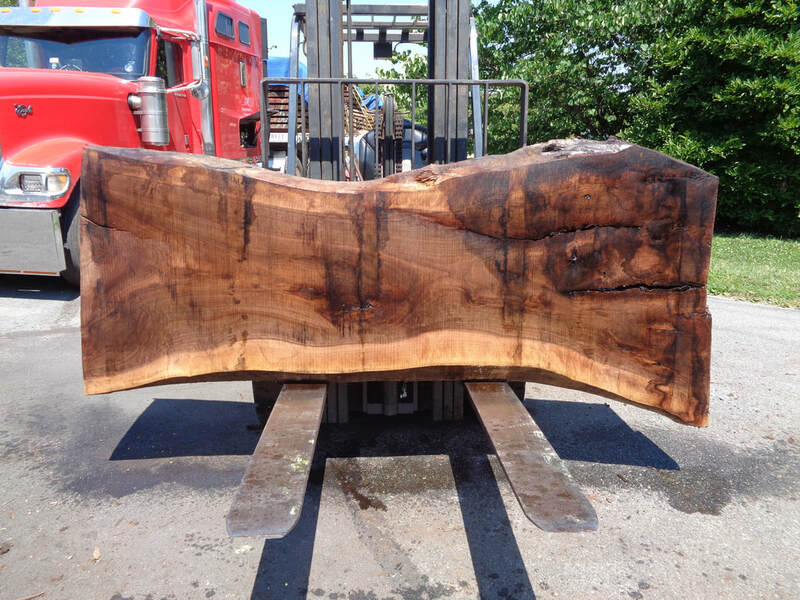 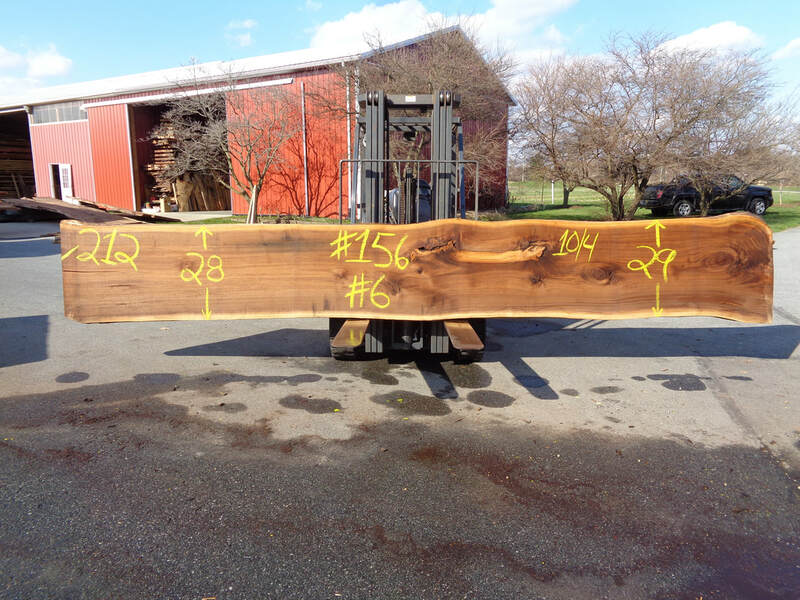 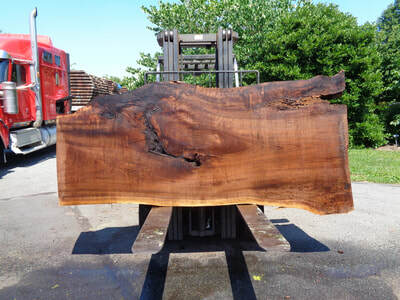 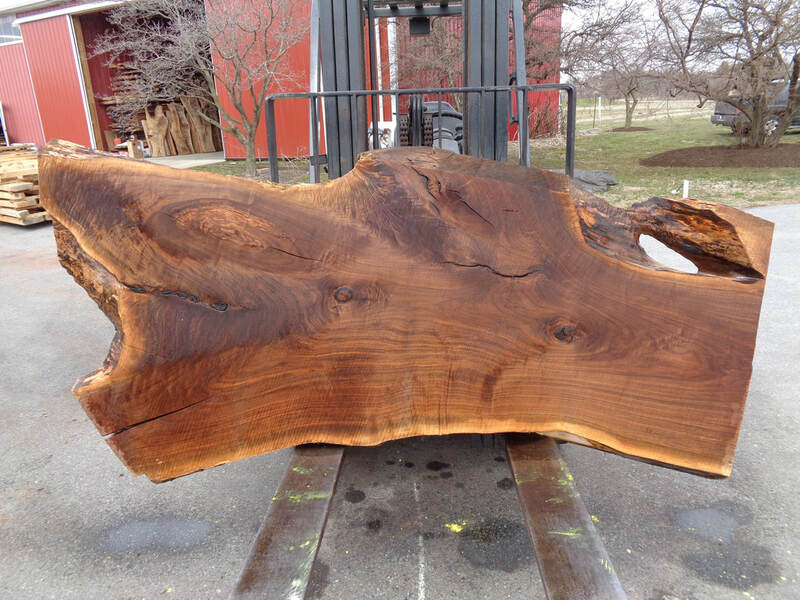 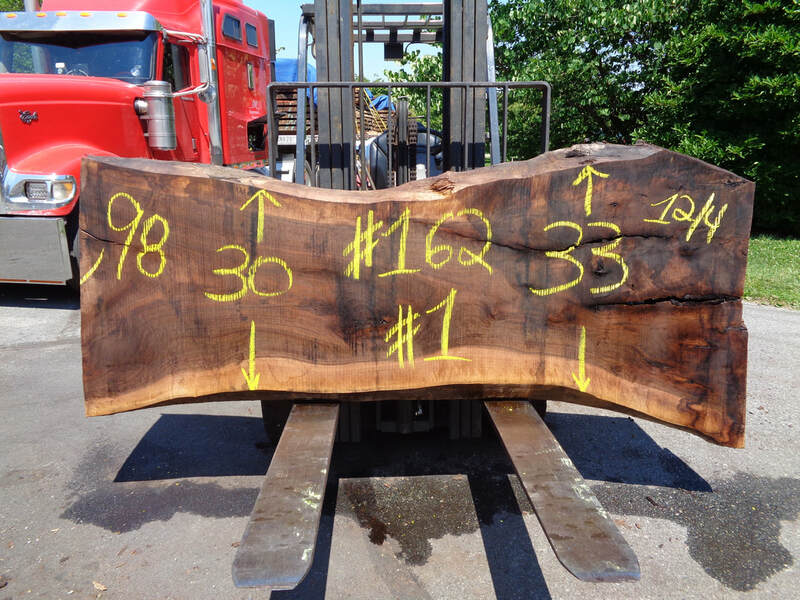 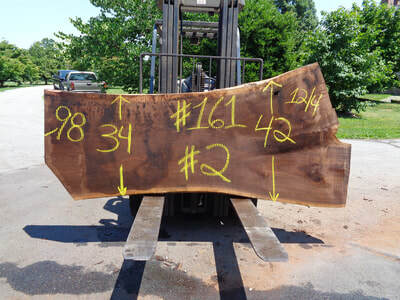 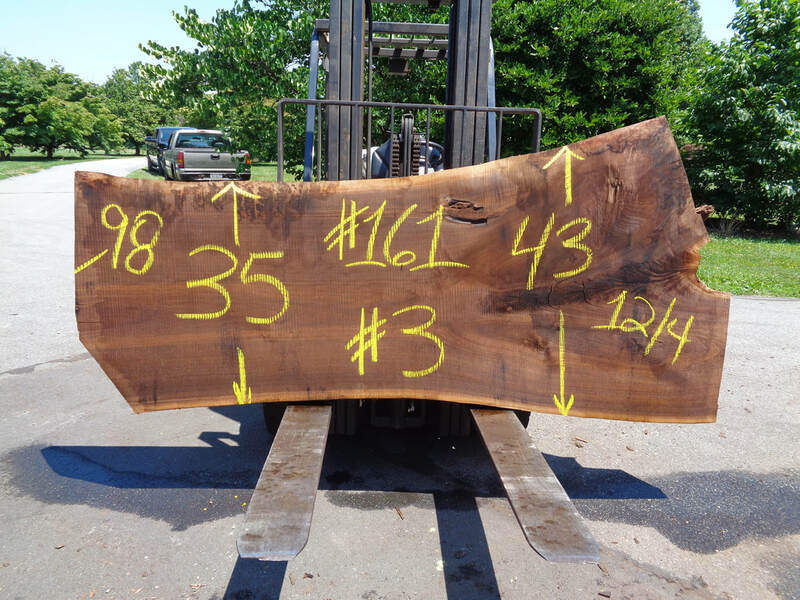 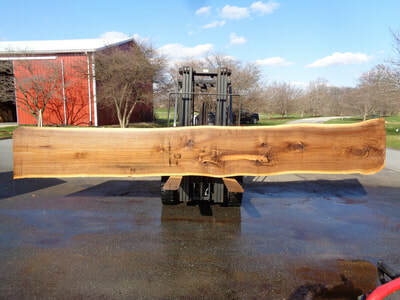 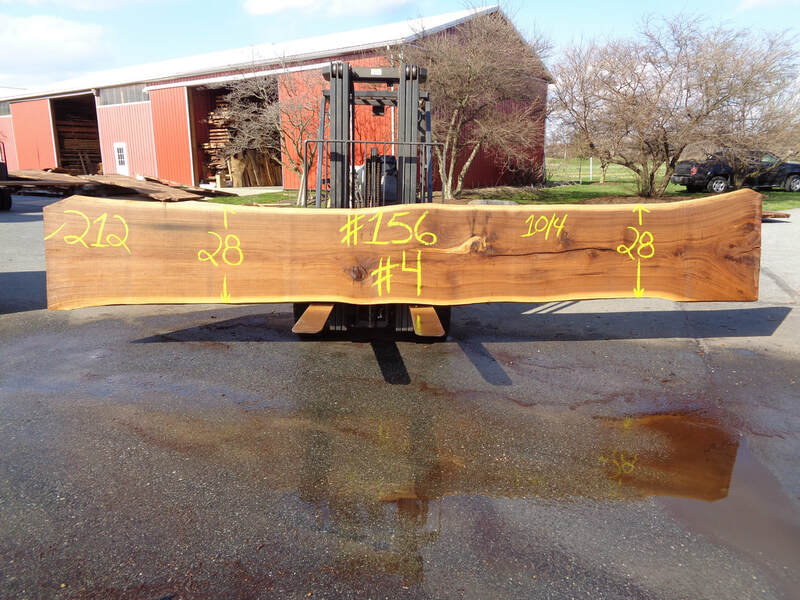 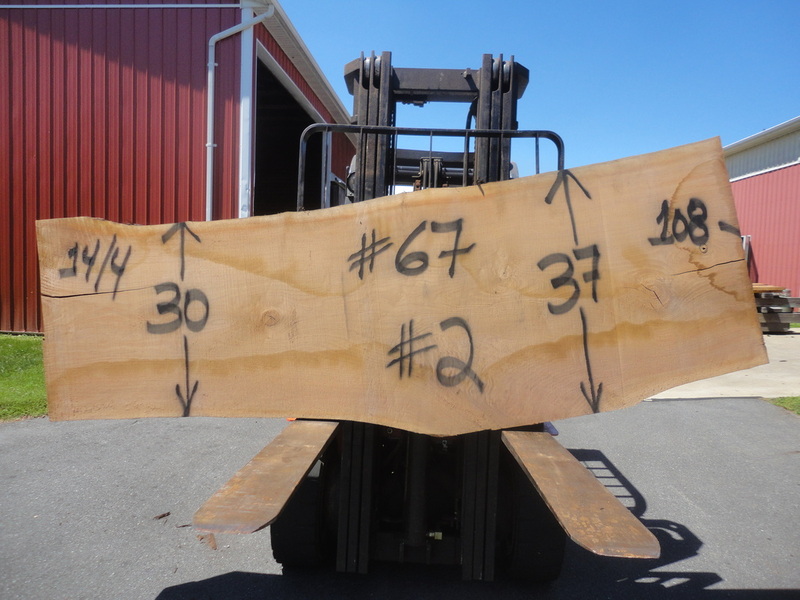 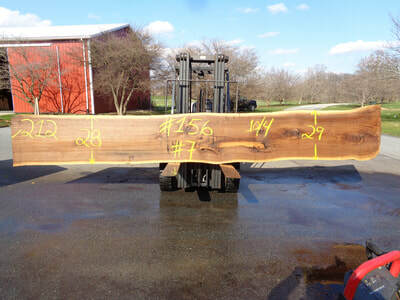 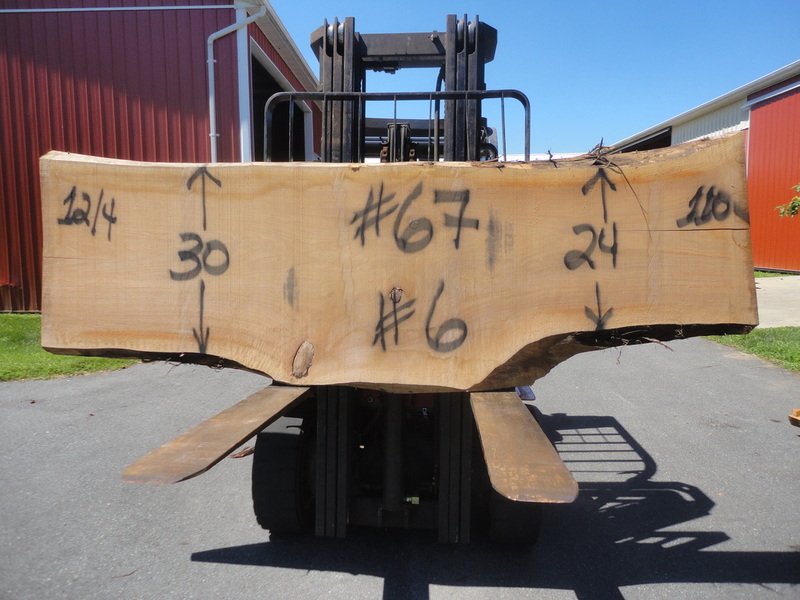 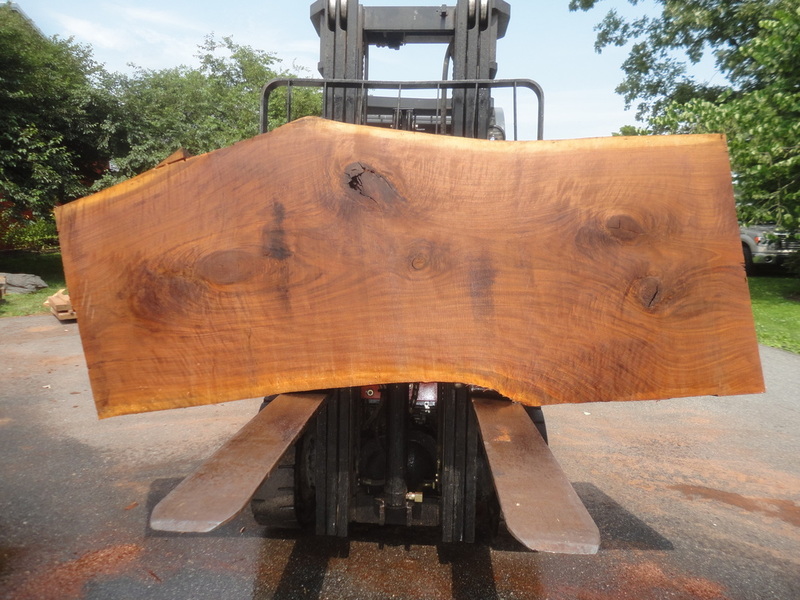 "We Also Carry Un-Steamed Flat and Quarter Sawn Walnut Lumber"
The Walnut Slabs Below Are GHH Set #70. 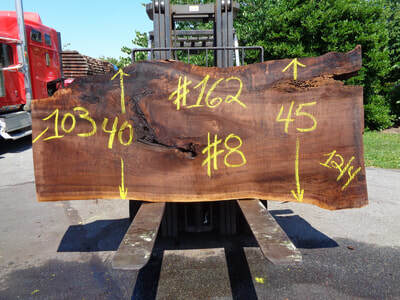 These slabs are 208" long and cut 12/4 thick. The Walnut Slabs Below Are GHH #169. 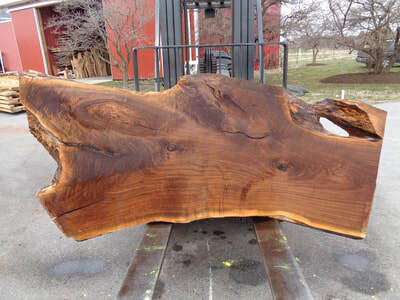 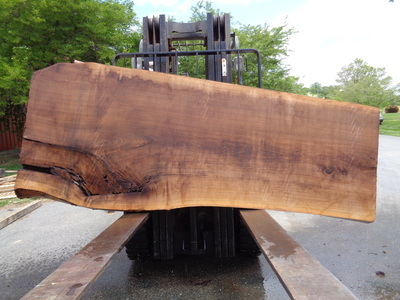 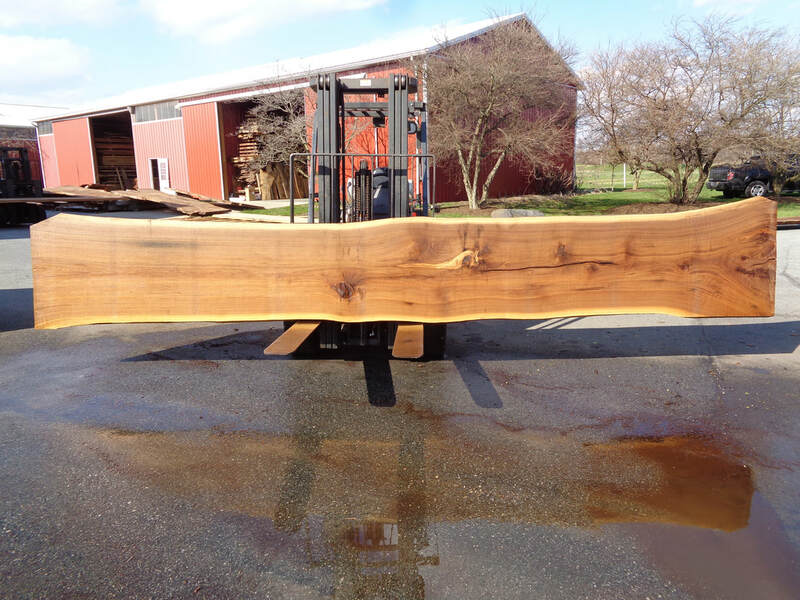 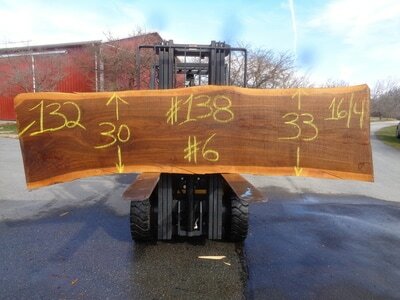 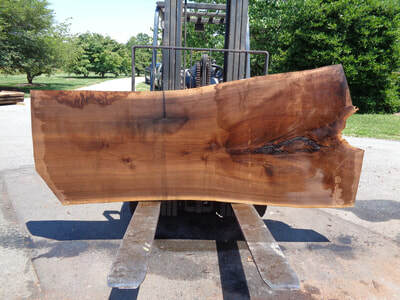 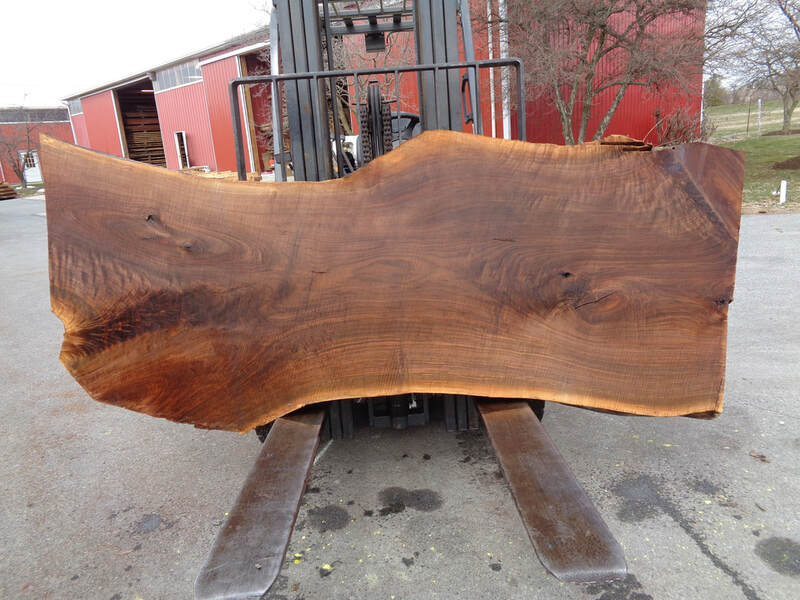 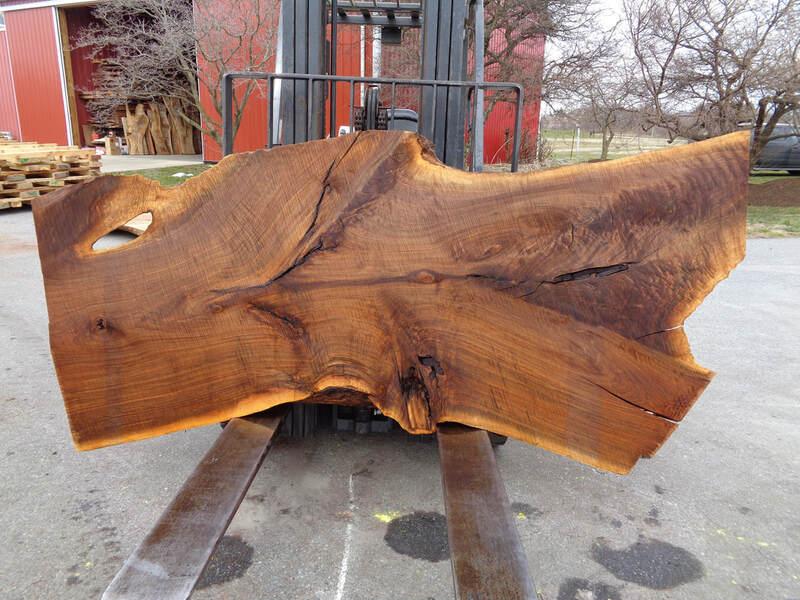 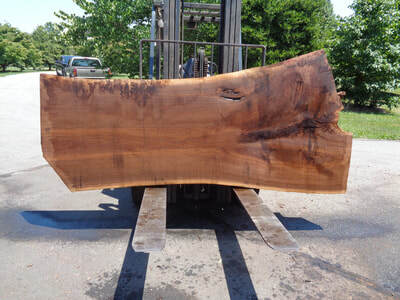 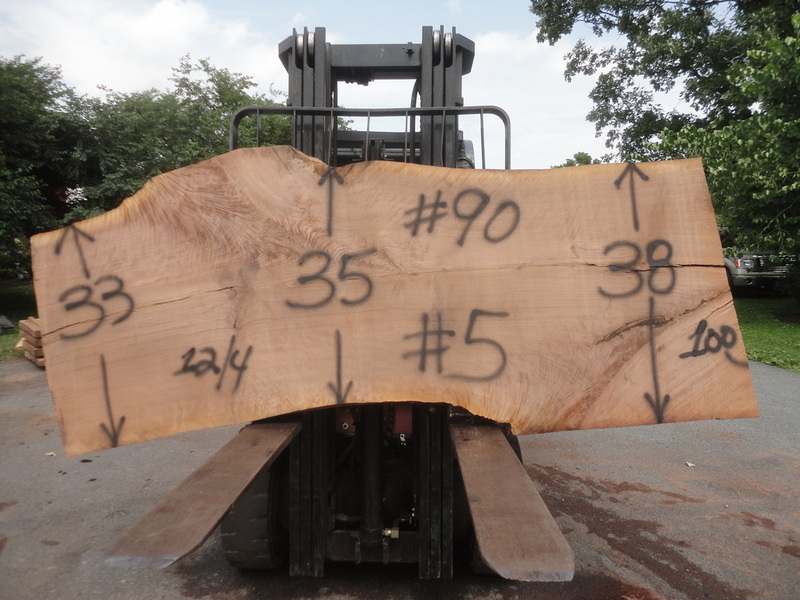 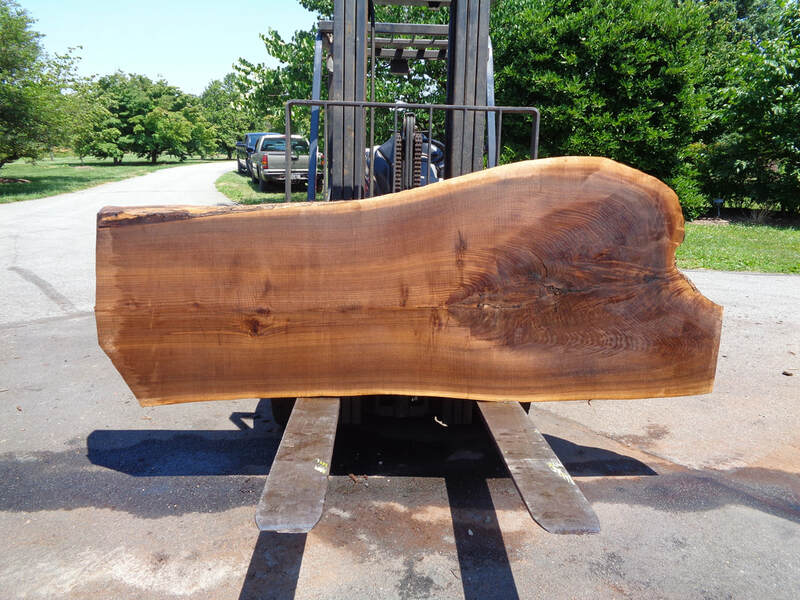 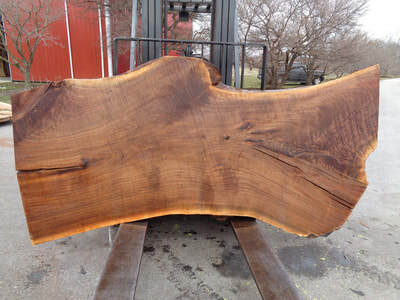 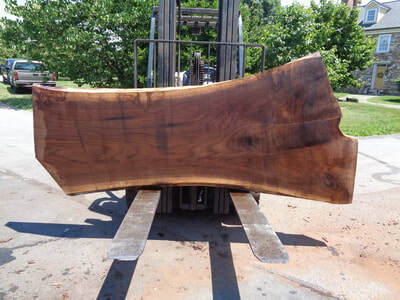 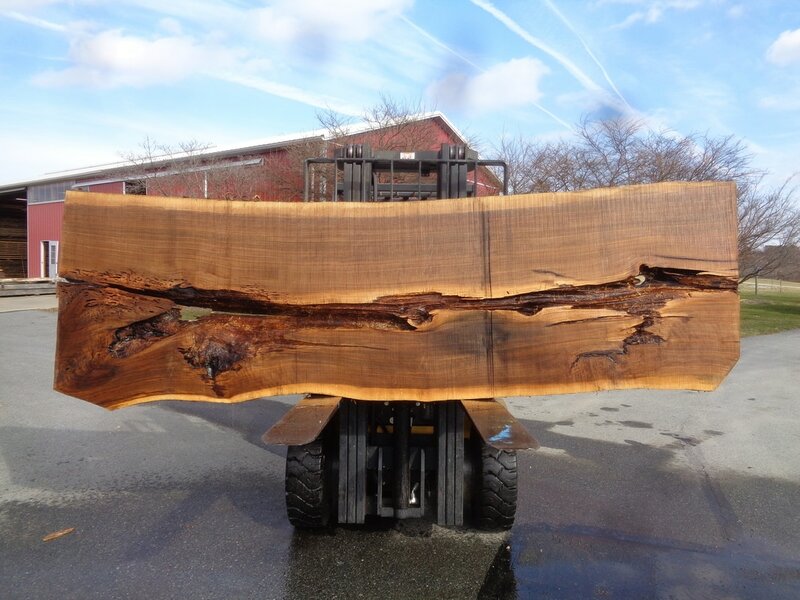 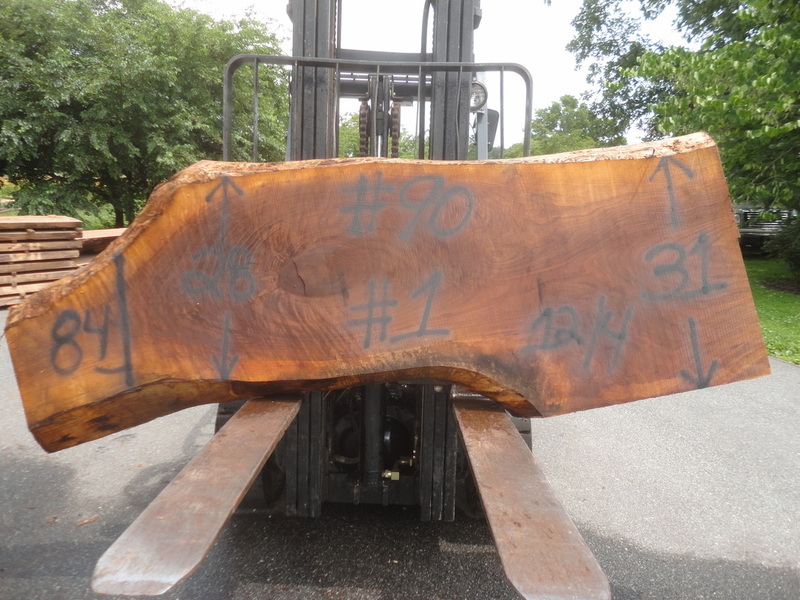 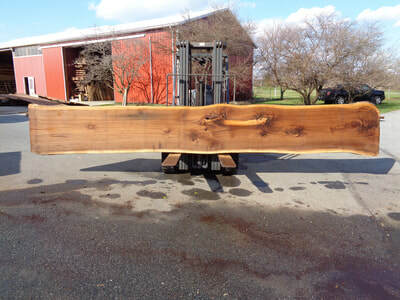 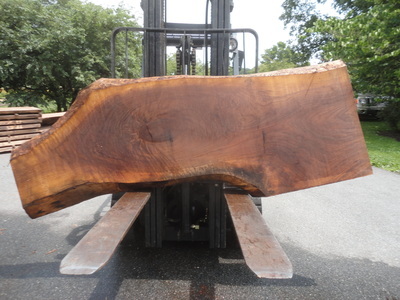 These slabs are 194" long cut 10/4 thick. 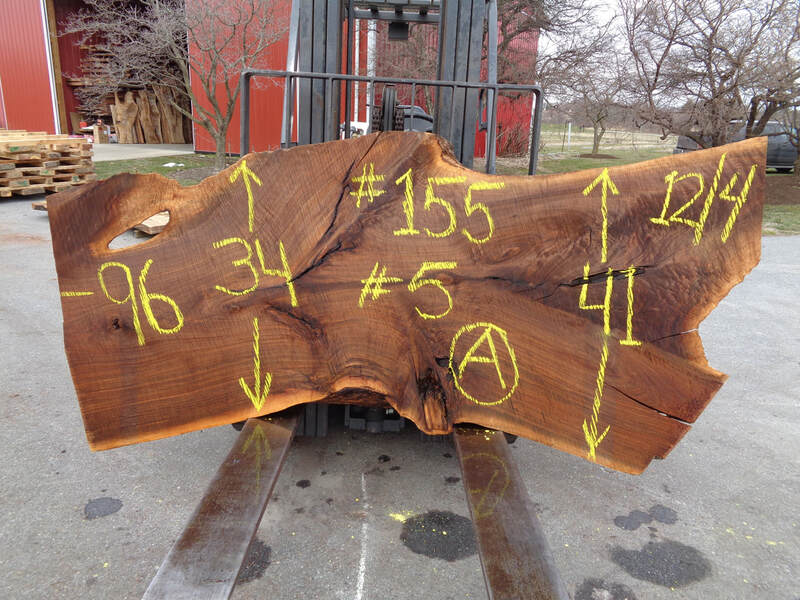 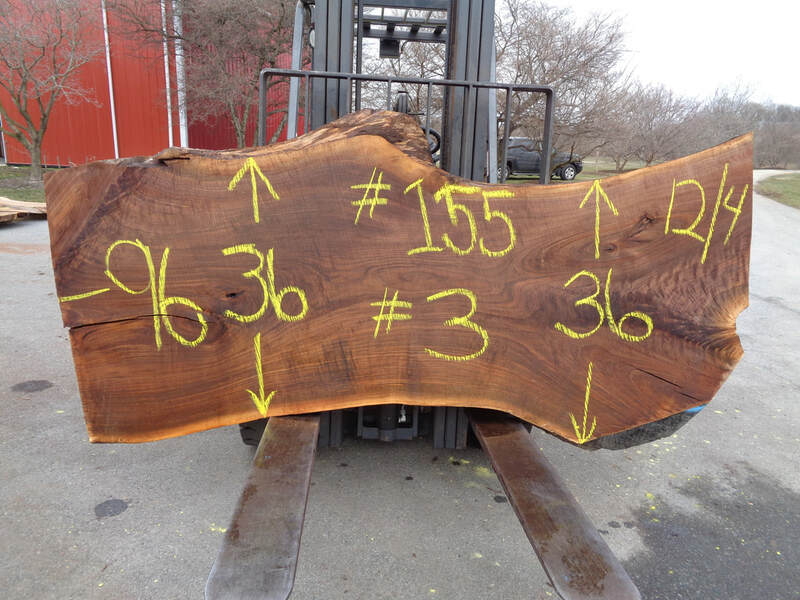 The Walnut Slabs Below Are GHH Set #163. 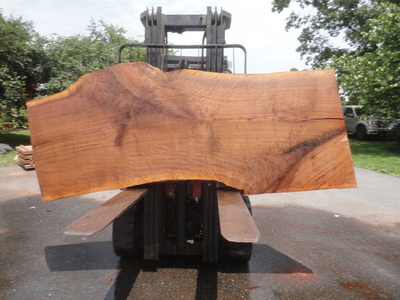 These slabs are 98" long and cut 12/4 thick. The Walnut Slabs Below Are GHH Set #162. These slabs are cut 12/4 thick. 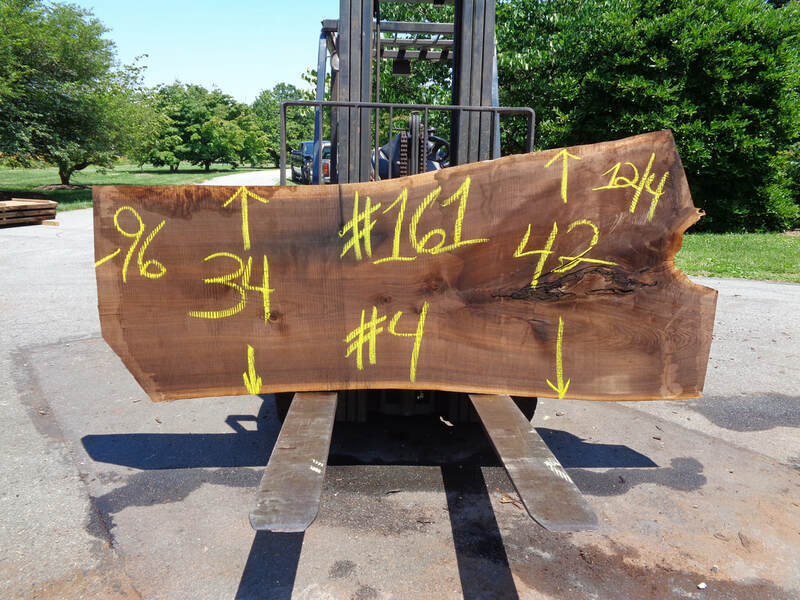 The Walnut Slabs Below Are GHH Set #161. These slabs are cut 12/4 thick. 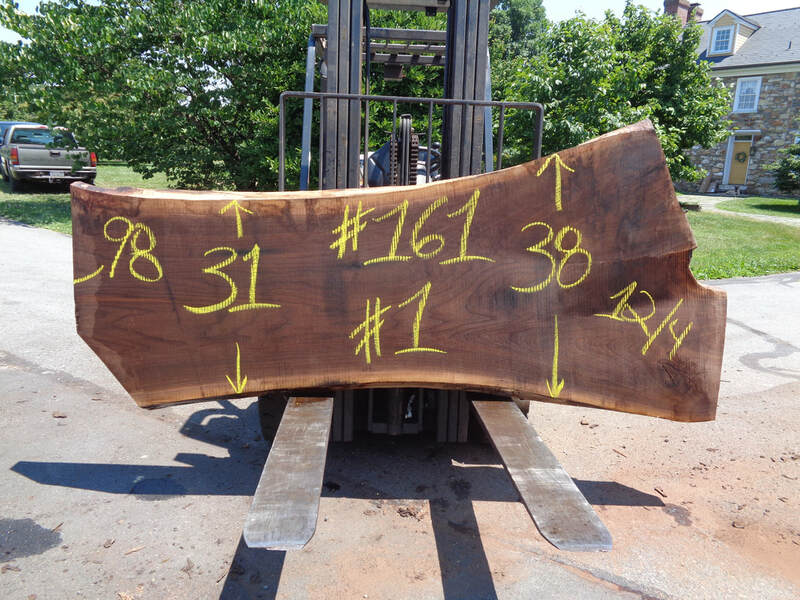 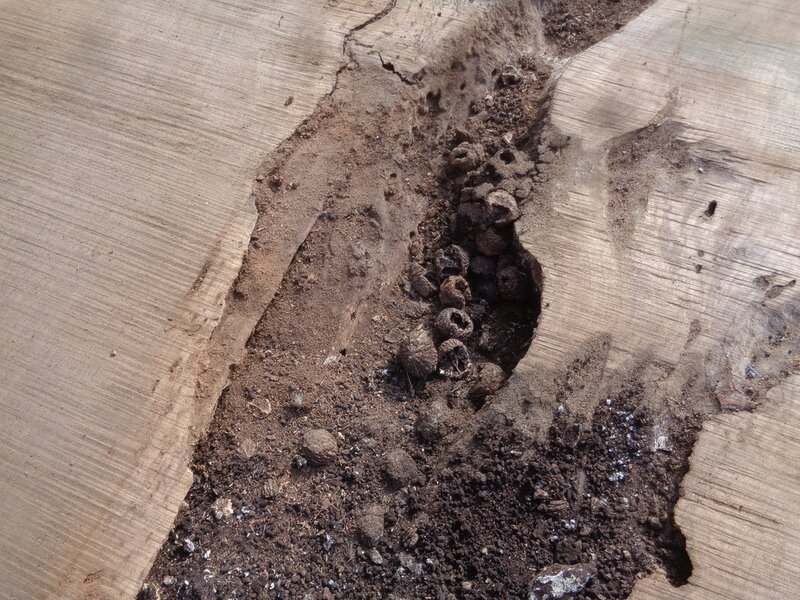 The Walnut Slabs Below Are GHH Set #159. These slabs are 189" long cut 12/4 thick. 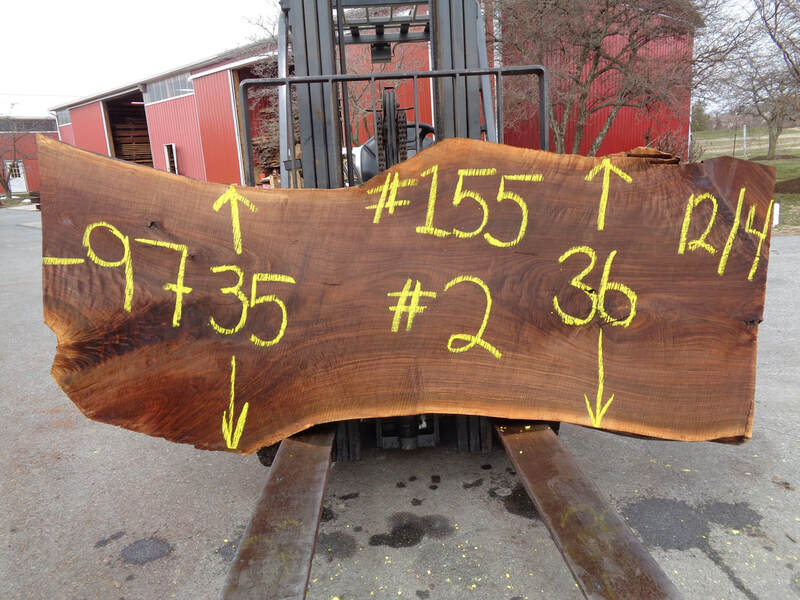 The Walnut Slabs Below Are GHH Log Set #158. 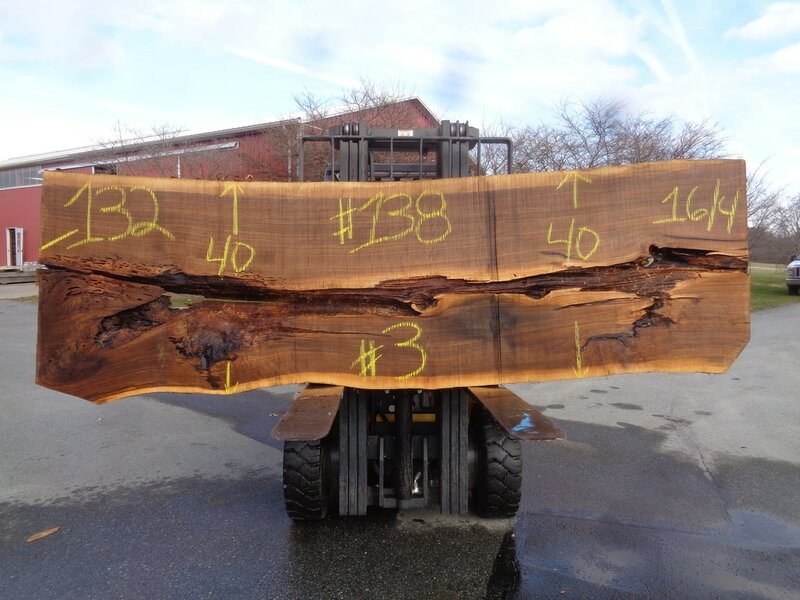 These slabs are 192" long 10/4 thick. The Walnut Log Below Is GHH Log Set #156. 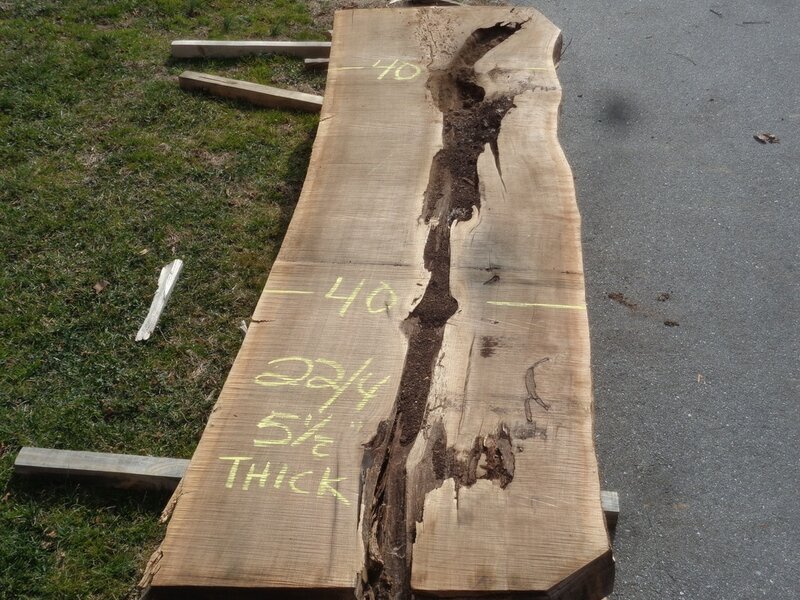 The slabs are 212" long cut 10/4 thick. 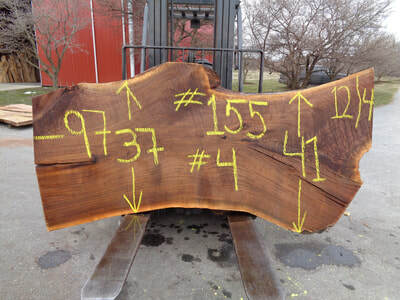 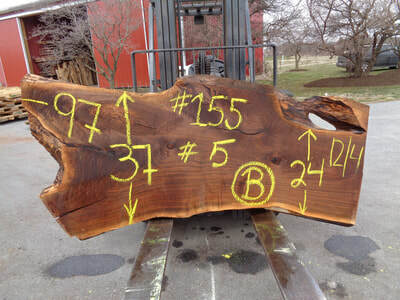 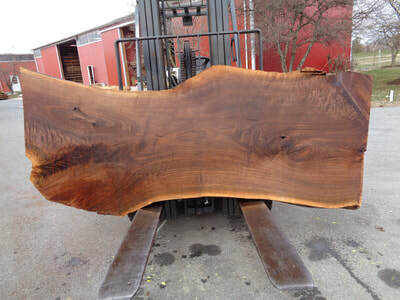 The Walnut Slabs Below Are GHH Set #155. These slab are cut 12/4 thick 96" to 97" long. 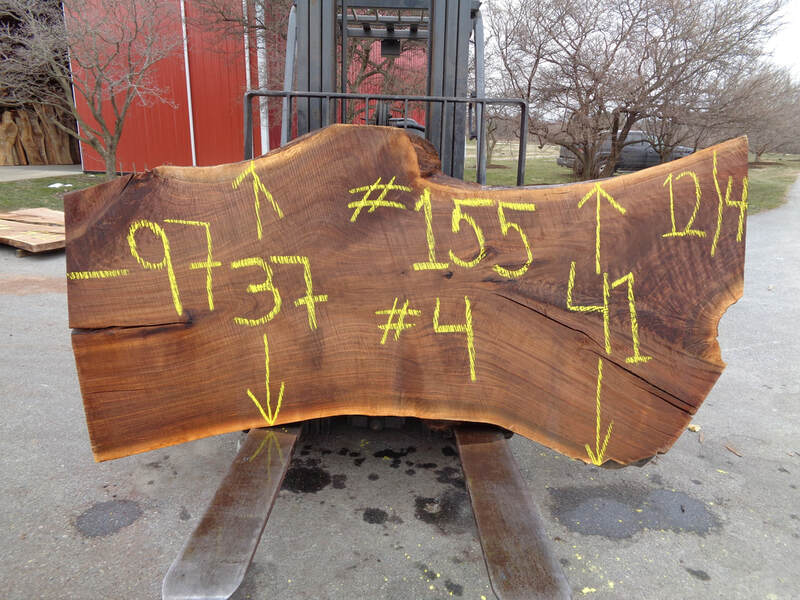 The Walnut slabs Below Are GHH Log Set #147. 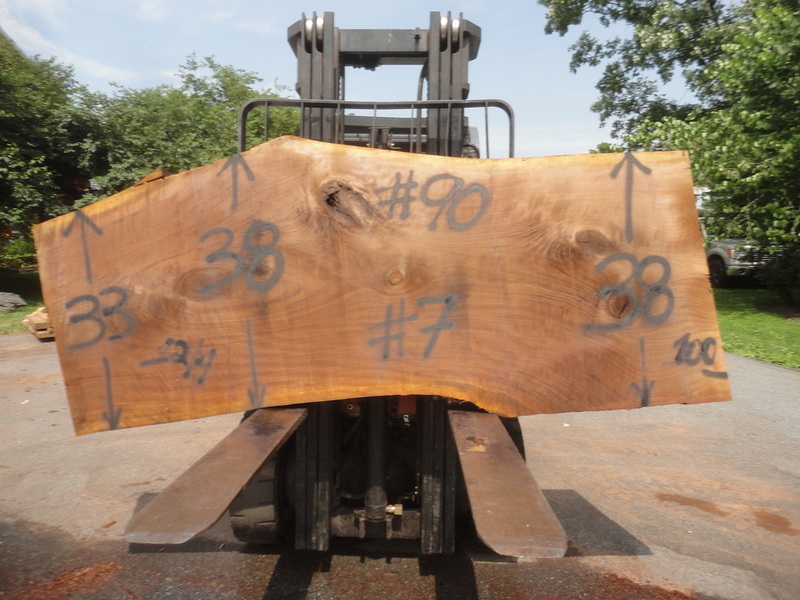 These slabs are cut 12/4 thick 81" to 89" long. The Walnut Slabs Below Are GHH Log Set #138. These slabs are 132" long 16/4 thick. One slab is 5-1/2" thick. 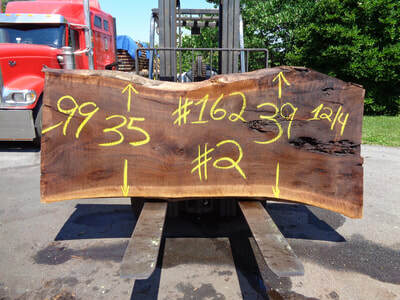 The Walnut Slabs Below Are GHH Log Set #122. 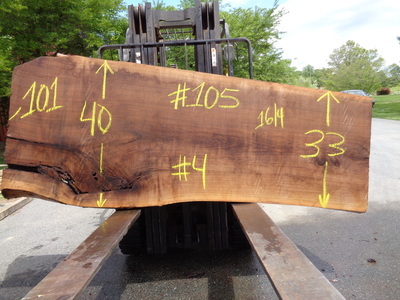 These slabs are cut 9/4 to 10/4 thick 92" to 103" long. 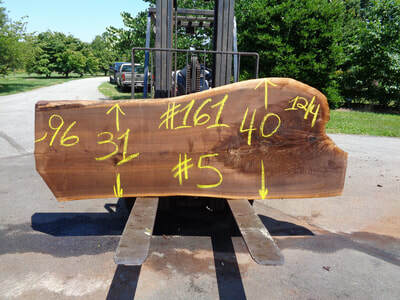 The Walnut Slabs Below Are GHH Log Set #105. These slabs are cut 16/4 thick 99" long. The Walnut Slabs Below Are GHH Log Set #90. 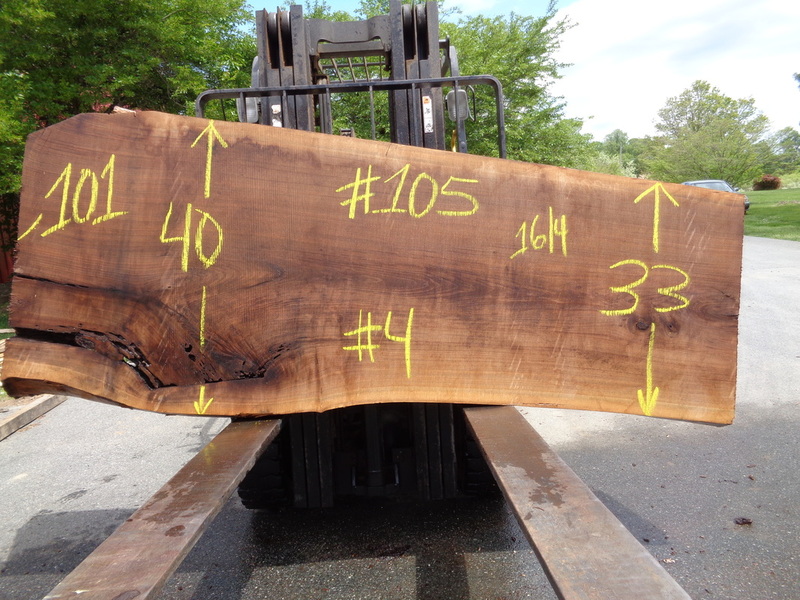 The slabs are 100" long 12/4 thick. The Walnut Slabs Below Are GHH Log Set #67. 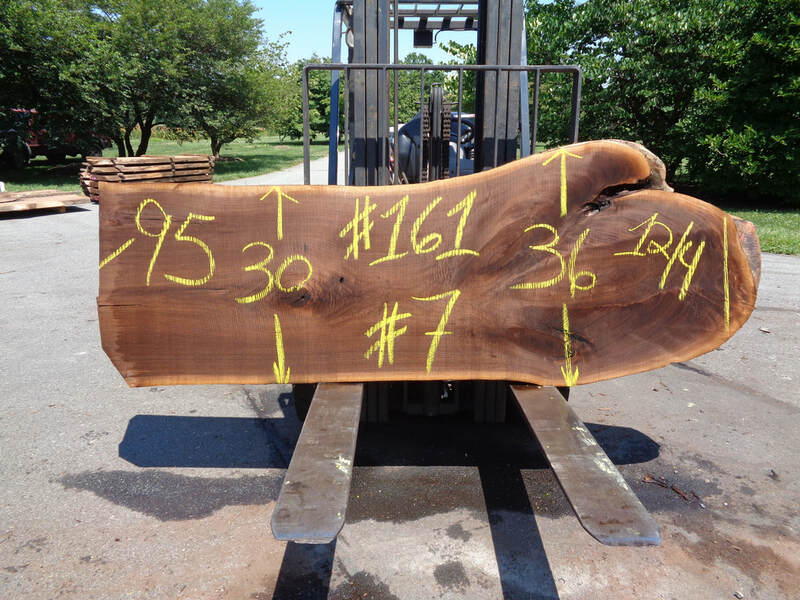 These slabs are cut 14/4 & 12/4 108" long.